Hello! 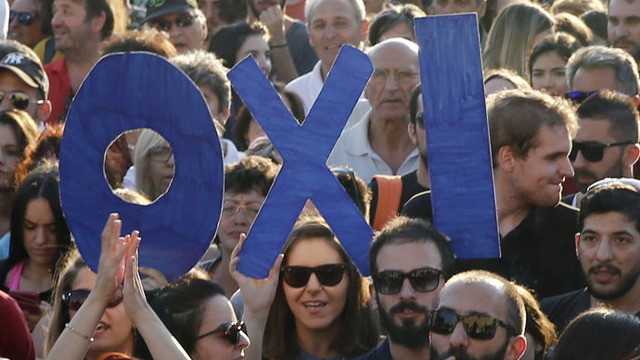 Welcome to the People's Assembly live blog here to document the national day of action in protest against Osborne's Emergency Budget. Newly formed Milton Keynes People's Assembly pulled out all the stops tonight with enormous "elephants in the room", a musical march and demonstration outside their local Lloyds Bank branch! More beautiful photos here! 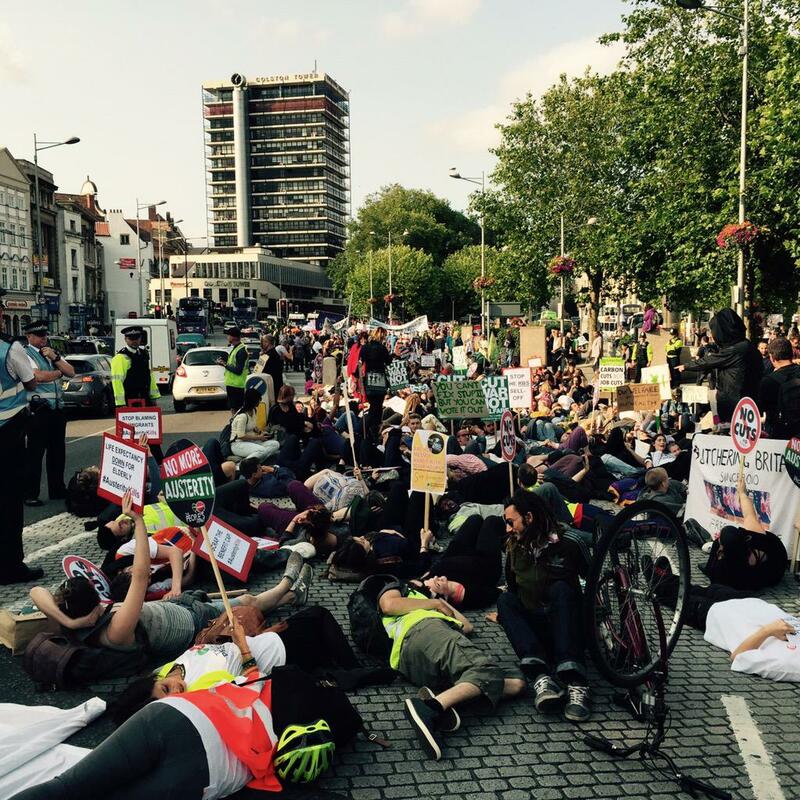 Devon People's Assembly protest and die-in in Bedford square. Brilliant stuff! Hundreds gather in George Square to oppose the cuts! Ominous clouds appear to match the nature of Osborne's budget, but seems the people of Glasgow will not take it lying down! Look at the crowds in Cardiff this evening with their "Weapons of Mass Percussion"! They have their pots and pans so expect it is a loud one! 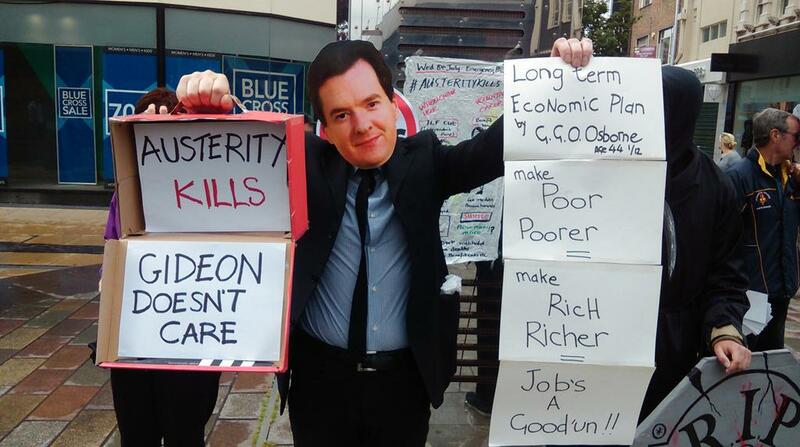 Some more photos from Nottingham's 'biggest ever' budget rally. A clear and loud rejection of today's budget announcement. Great stuff! Doncaster hold public meeting with Romayne Phoenix - Co-Chair of The People's Assembly and many more! Cornwall People's Assembly stage dramatic die-in outside local Conservative office! Eerie stuff! Megaphones and speakers may have been confiscated by police but that hasn't stopped hundreds gathering in Parliament Square to oppose Osborne's budget plans with a mass die-in and balloon release. Get down there if you can!! 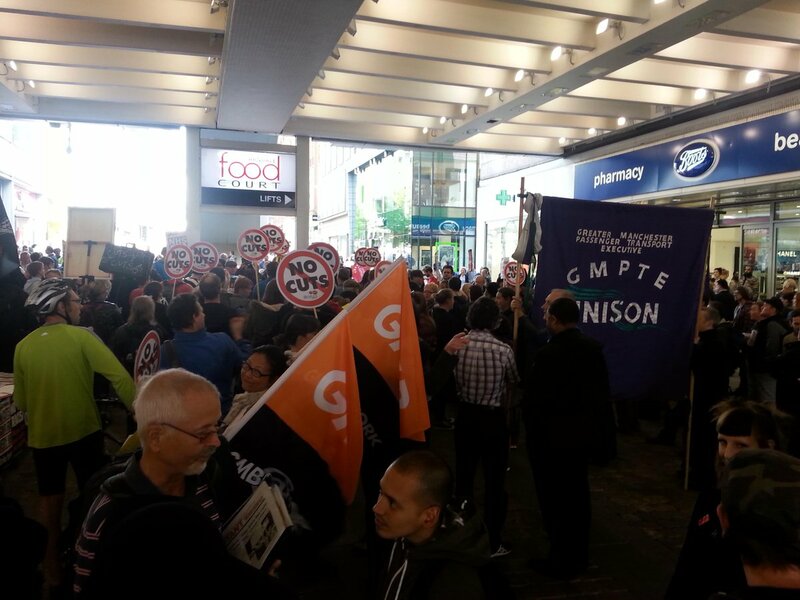 Hundreds march through Birmingham city centre to say No to Osborne's Budget! Catch up on the action here! Brighton say balls to the budget! More from London with many great speakers including Natalie Bennett and Jeremy Corbyn showing we won't back down in the face of today's budget!! 'we are being ripped off by this government, ripped off of our assets and ripped off of the chances of our young people'!!! Edinburgh demonstration organisers call out loud and clear: "We stand with young people, disabled people, unemployed people - all of us together. We stand strong." Incredible turn-out and live-stream!! 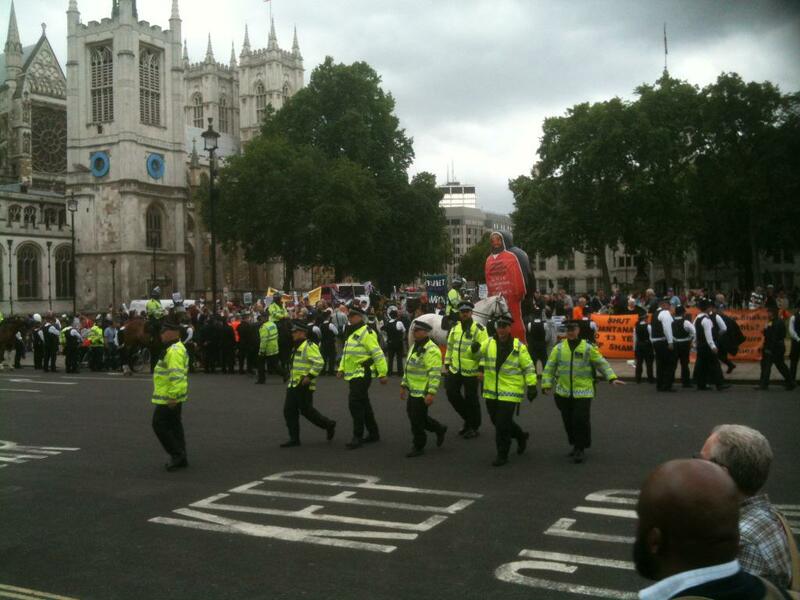 Derby kicks off protest with support from Unite the Union! See more here! 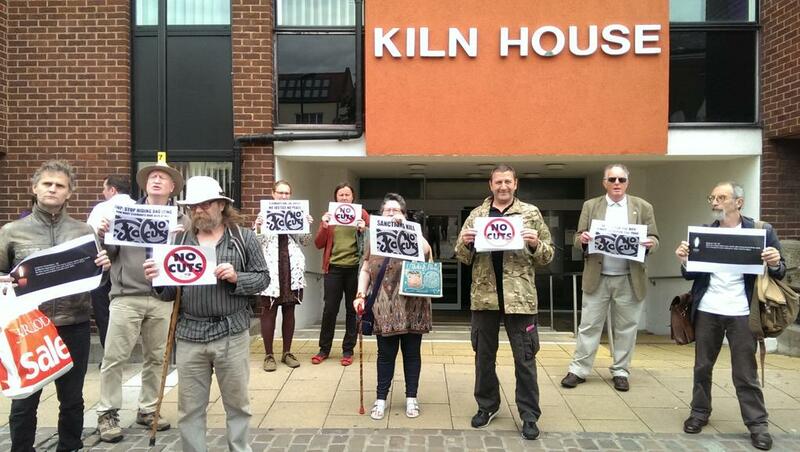 Suffolk People's Assembly, DPAC, NUT and Green Party rally outside Ben Gummer's surgery! Bedford district trades council show solidarity at town centre rally! 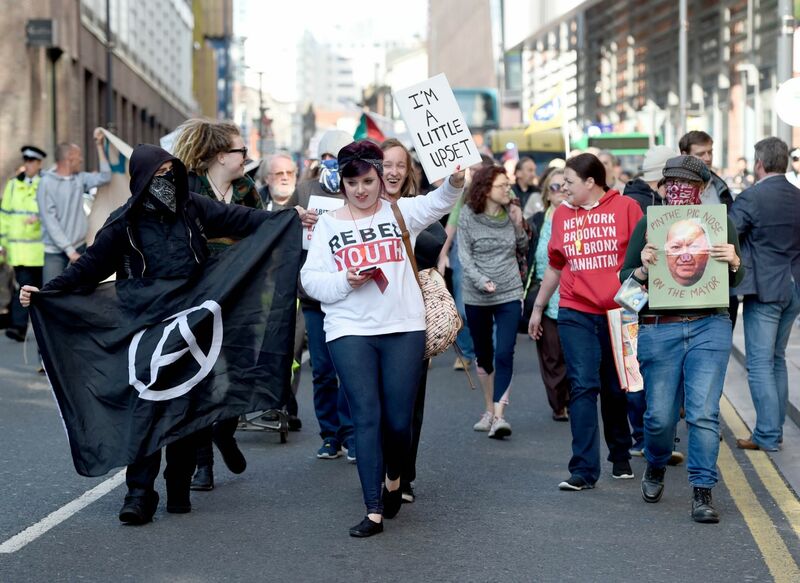 Anti-austerity protestors took to the streets of Liverpool city centre in defiance against Conservative Budget welfare cuts. Massive turn-out!! Grim stuff in Middlesbrough! 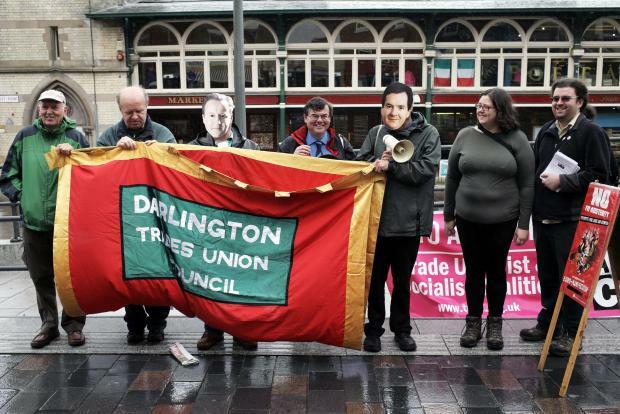 Actions have started in Middlesbrough Town Centre with campaigners gathering in opposition to Osborne's budget. More than one hundred brave the rain in Bradford town centre! 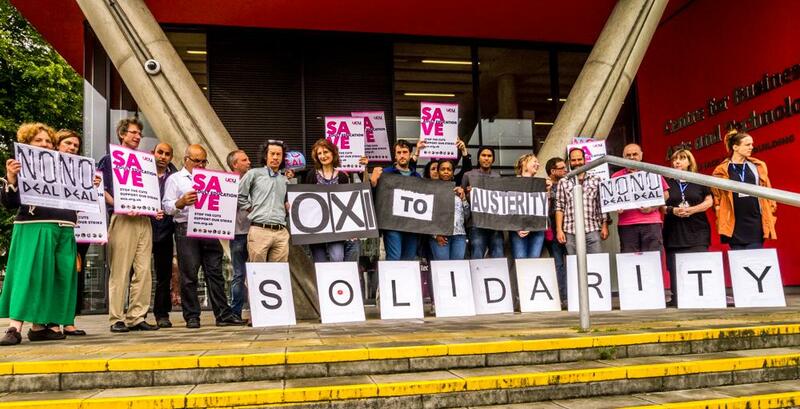 City and Islington College UCU say OXI to Austerity! After todays action by DPAC outside Downing Street we can now get ready for a round of nationwide actions taking place across the country. 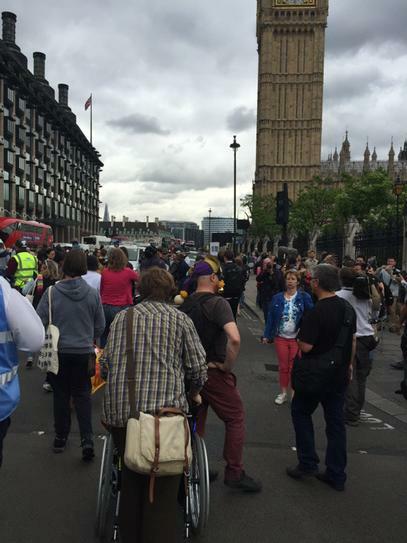 In London we'll assemble at Parliament from 5:30pm. We will be staging a mass "die-in," where everyone will lie on the ground as if dead in front of Parliament to highlight the deaths caused by cuts to welfare services and benefits. In the run-up, we want you to draw chalk body shapes on the floor around the city with #AusterityKills written there too, and tweet the photo! We will also be protesting in support of the numerous unions on strike on June 8th. It truly will be a day of broad and solid action! With most actions starting from 5pm onwards be sure to send in pictures and videos as well as updating Twitter and Facebook to ensure the scale of opposition to the announced budget is made clear! Darlington protest makes it into today's local press! Osborne has done it again. Whilst just £5bn in tax avoidance (of £70bn known to exist!) will be sought after, a whopping £12bn will be cut from our welfare services, in order to reach "economic stability." A disgusting attack on the most vulnerable whilst letting the super rich get off almost scott-free! 6) The £26,000 benefit cap - the amount one household can claim in a year - will be cut to £23,000 in London and £20,000 in the rest of the country. 9) The youth benefits system will be overhauled with a "youth obligation on 18-21 year olds to 'earn or learn'"
12) The current minimum wage will supposedly increase to £7.20 but even the current minimum wage is not enforced, (only 2 prosecutions in 5 years under last Tory-led Govt). This is unlikely to be different! So kicking off the day! 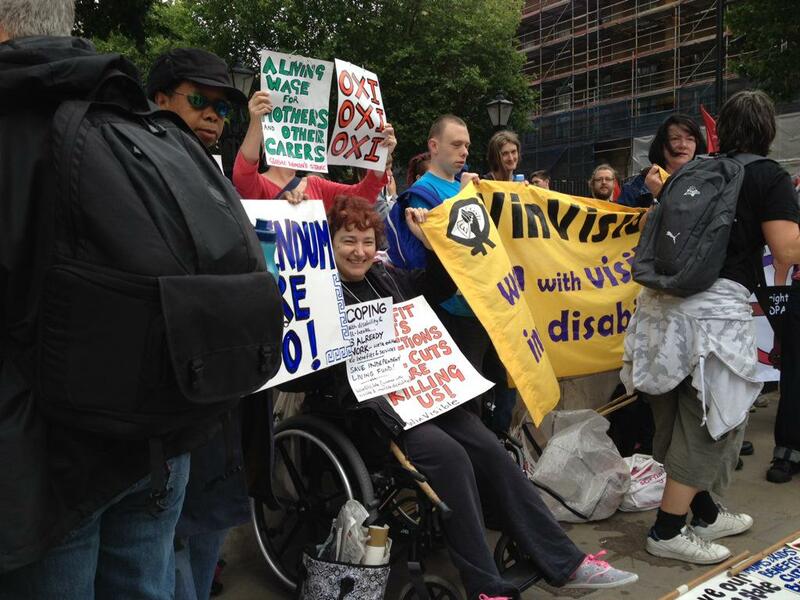 Solidarity with Disabled People Against The Cuts and all the others protesting outside downing street right now! Looks to be a substantial amount of people outside already from a variety of different groups- Great start to a day of Nationwide action. Go and join them if you can! Solidarity also with those on strike today over pay and work conditions!!! The People's Assembly Against Austerity have called this day of action in opposition to the impending budget which will announce plans for £12 billion in welfare cuts and deepening of austerity measures. 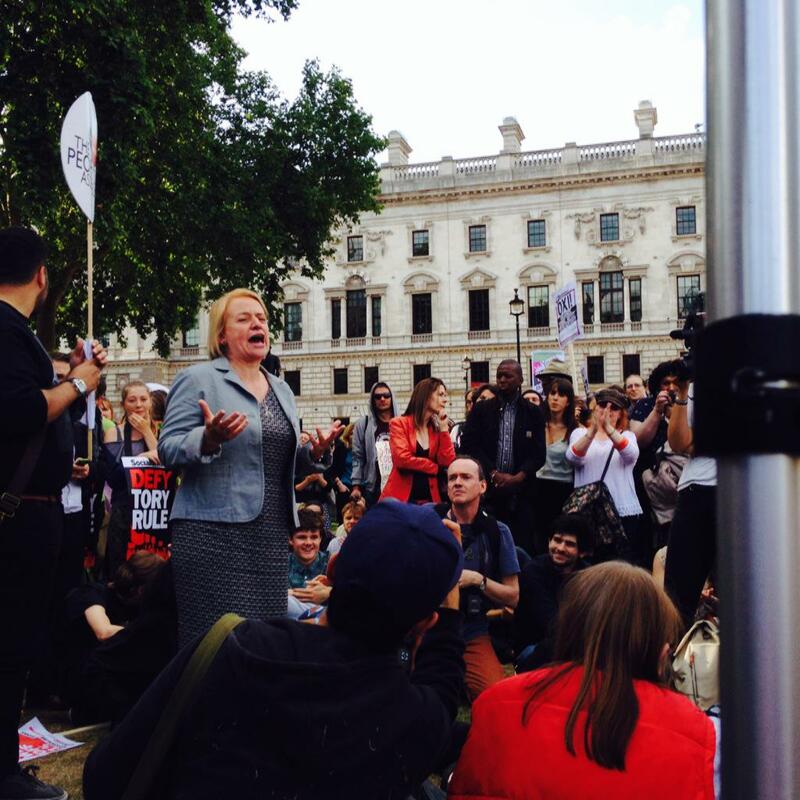 We will not allow for our government to continue attacking the most vulnerable in society. Actions are taking place in over 40 locations across the UK- join in and have your voice heard! You can find out whats going on in your local area and how you can play a part in todays action here. 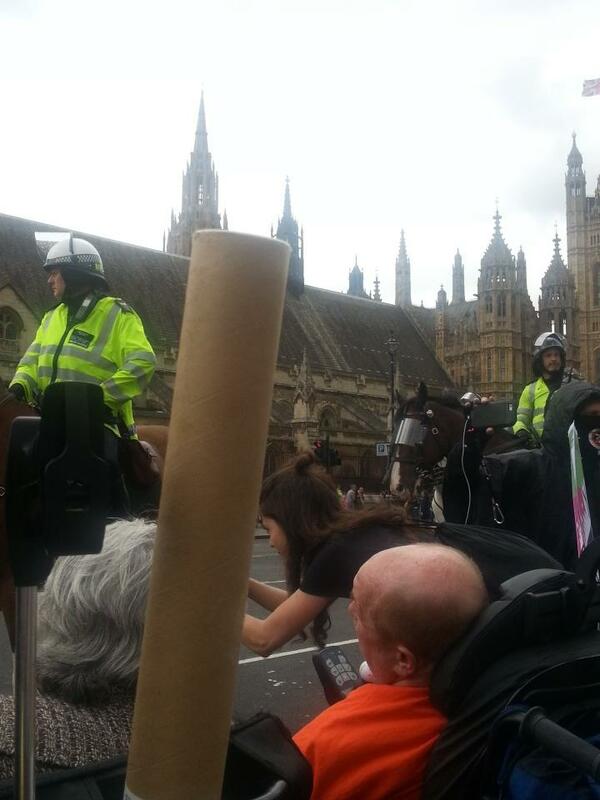 Please email us your pictures, videos and accounts of whats going so we can post them here and show the extent of opposition the government faces across the country to its new budget and cuts regime. My name is Guy Robin. I live in USA Florida and i am a happy man today? I told my self that any Loan lender that could change my Life and that of my family, i will refer any person that is looking for loan to Them. If you are in need of loan and you are 100% sure to pay back the loan please contact them and please tell them that Mr, Guy Robin referred you to them. I am Mrs Susan Ramirez from North Carolina, USA I am here to testify of a good Loan Lender who showed light to me after been scammed 3 different times on the Internet by some kinda loan lender who are nothing but fake, they all promise to give me loan after making me pay a lot to them as charges which yielded nothing and amounted to no positive result. i lost my hard earn money a total sum of $6,500.00USD and it was so frustrating. One day when browsing through the internet looking frustrated i came across a testimony a woman who was also scammed and eventually got linked to a legit loan company KENDRICK INVESTMENTS LIMITED and email: (KENDRICKINVESTMENTSLIMITED@OUTLOOK.COM) where she finally got her loan, i decided to contact them, I then told them my story on how i have been scammed by 3 different lenders who did nothing but to rob me of my money I explain to the company by mail and all they told me was to cry no more because i will get my loan in their company and also i have made the right choice by contacting them. i filled the loan application form and proceeded with all that was required of me and to my surprise I was given a loan amount of $50,000.00USD by this great CompanyKENDRICK INVESTMENTS LIMITED all thanks to MR CHRISTOPHER KENDRICK a God fearing man and here i am today happy because this company has given me a loan I will keep testifying of their good work in my life on how i got my loan. To you out there do you need a loan urgently? kindly and quickly contact This great company now for your loan via email:(KENDRICKINVESTMENTSLIMITED@OUTLOOK.COM) he is kind hearten.God bless him. How I Got My Loan From A Genuine And Reliable Loan Company (Lexieloanfinance@gmail.com)!!! Great Stuff, unfortunately couldn’t get to London today but planning to go to Manchester in October. My son and his friends already made their mark last night. It’s market day in our town today, with many, many people passing through a narrow pedestrianised area all day – so they got out their chalks and got drawing. It looked pretty good! 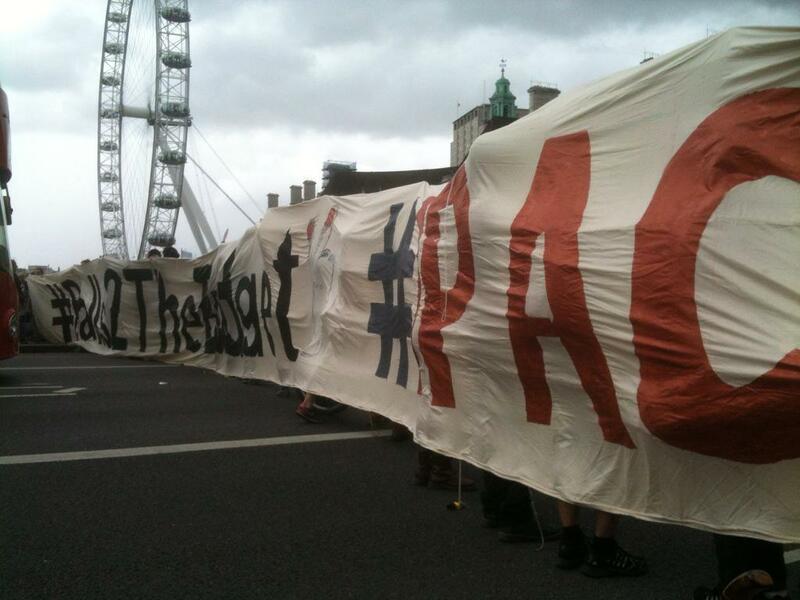 Stay Tuned Here for Live Updates on Today's National Action in Opposition to Osborne's Budget Announcement!